When you don’t know what to do that is when we are here for you. If you are pregnant and want to understand all of your options click here now. 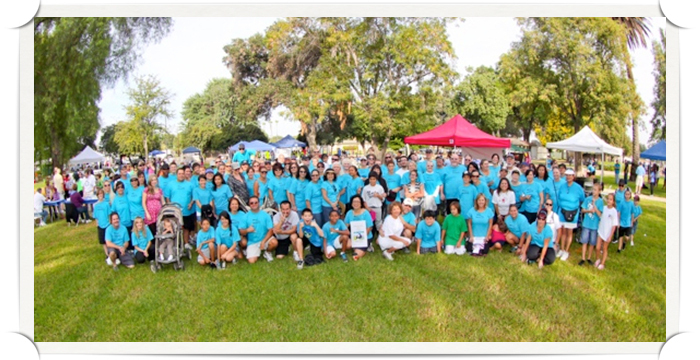 Our volunteers can donate time working directly with clients, assisting with administrative support, becoming a church/community ambassador, fundraising event team member, or as a financial partner. Click here to learn more. Our Volunteers are Life Savers. Without those who have dedicated their lives to saving lives we could not make such a difference for those in need. 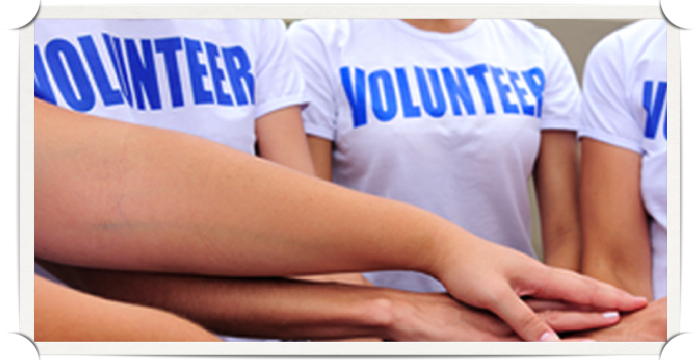 Contact us to volunteer or donate today! We are a 501c3 organization dedicated to saving the lives of unborn children by offering alternatives to abortion. We provide aid for women and men with unplanned pregnancies, offering support and healing to those who have experienced the pain of abortion or pregnancy loss, presenting abstinence to singles as the only effective choice for the prevention of unplanned pregnancy and the spread of sexually transmitted diseases. Underlying all is the desire to glorify the Lord in word and action. 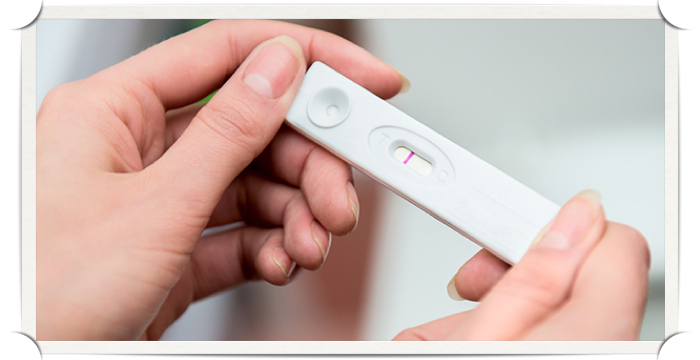 In the center we provide Pregnancy Tests, Limited Obstetricial Ultrasounds, Options Education, Fetal Development Education, STD / STI Education. We also provide a wide variety of classes including parenting, abortion and miscarriage recovery, and abstinence training. We also provide material support through our boutique. Each program is dedicated to providing young adults the tools necessary to become good parents in alignment with biblical principles. Corona Life Services is always seeking those who have a heart for helping bring young adults understand the gift of life while also educating them on healthy life choices based on biblical principals. Our volunteers can donate time working directly with clients, assisting with administrative support, becoming a church/community ambassador, fundraising event team member, or as a financial partner.